HBO has started to build the hype for True Detective season 3, releasing some key art on Instagram as well as several new images. 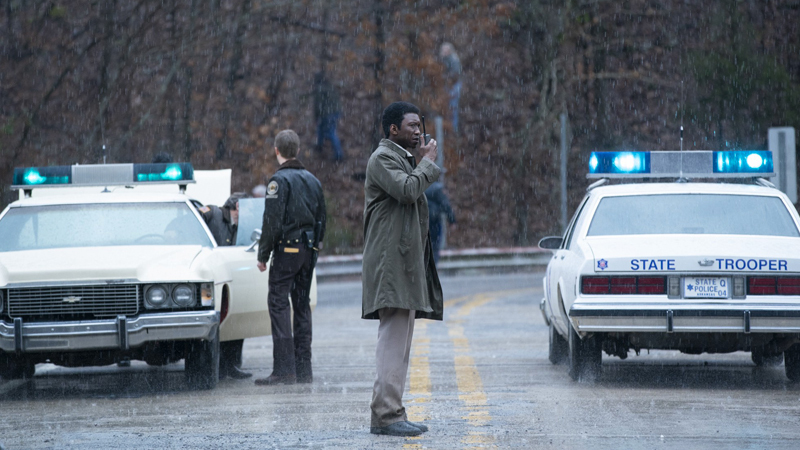 Though the new season has taken a cue from season one by telling a non-linear story, jumping back and forth across time, the new images feature stars Mahershala Ali and Stephen Dorff as young cops actively working the scene of a crime. You can check out the art and images in the post below! The third season of the anthology series is set in the heart of the Ozarks wherein a disturbing crime occurs and a mystery that deepens over decades plays out in the three separate time periods. 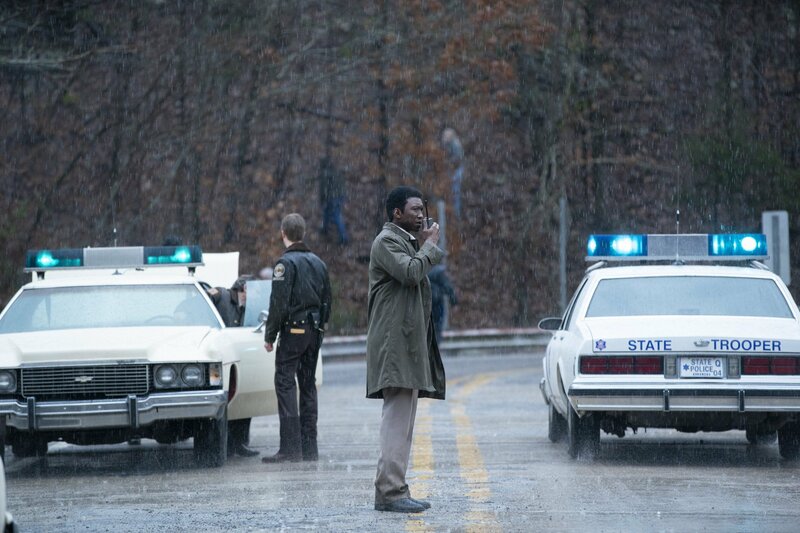 Oscar-winner Ali will portray Wayne Hays, a state police detective from Northwest Arkansas, while Carmen Ejogo will portray Arkansas schoolteacher Amelia Reardon, who shares a connection with two missing children in 1980. Fisher will play Freddy Burns, Wayne’s son, and Rhys Wakefield, Michael Greyeyes and Jon Tenney will play recurring characters Henry Hays, Brett Woodard, and Alan Jones, respectively. Mamie Gummer also stars. Starring @mahershalaali, #TrueDetective Season 3 premieres January 13 at 9pm on @HBO.